Welcome to Victory Lodge #649 F. & A.M. Welcome to the official site of Victory Lodge #649 F. & A.M. Est. 1919 and located in Akron, Ohio. Our stated meeting is the Second Tuesday of the Month @ 7:30 PM. 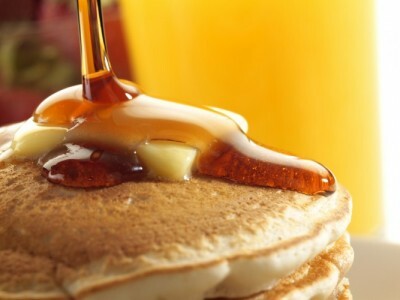 Proceeds from our Pancake Breakfast are for the Ohio Special Olympics and is held on the First Saturday of every Month. Check out the Calendar for details. Check out the Ohio Special Olympics! Senior Warden: Richard Berg, Jr. Junior Warden: Dessis Boltenhouse, Jr. Most Worshipful Grand Master Matthew Smith signed the Dispensation on Jun 9, 1919. A lodge of Master Masons was opened on June 23, 1919 in due form. Receipt of the Dispensation was announced, the Uniform Code of by-laws was adopted, and other business was conducted. The first Master Masons raised in Victory Lodge were Henry G. Morris and Ivan Earl Britton. The date was August 19, 1919. 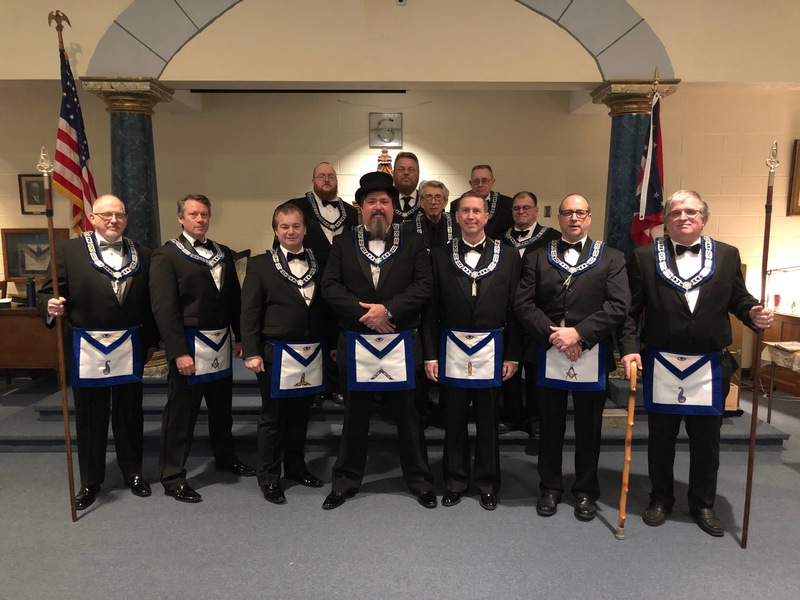 The Grand Lodge of Ohio, sitting at Toledo, granted a Charter to Victory Lodge No. 649, on October 16, 1919. 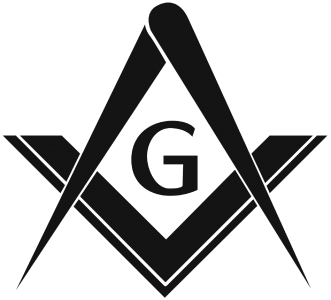 Freemasonry is the oldest, largest and most widely recognized fraternal organization in the world. 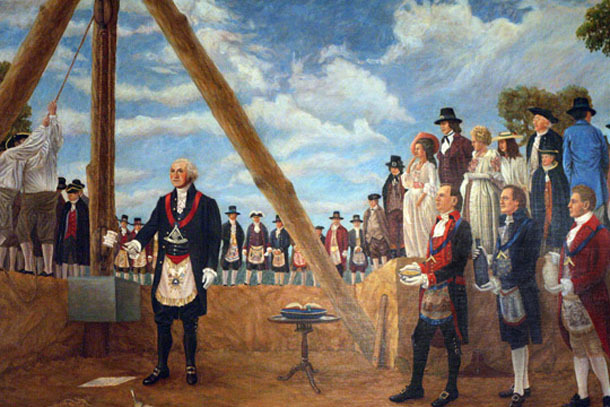 Founded in London, England in 1717 where Ohio has one of the largest Masonic memberships of any state in the country. Freemasonry provides opportunities for sincere, honest, forthright men who believe in God and desire to contribute to the improvement of their communities and themselves.